Xiaomi 2019 flagships are touted to be the Mi 9 and Mi Mix 4. Both devices will be powered by the Snapdragon 855. They will also both sport three rear cameras, with the Mi 9 expected to be the first Xiaomi device with that feature. The Mi Mix 4 could also feature a unique lens technology. Xiaomi’s new release pattern sees it launch two flagships every year. This year, it was the Mi 8 and Mi Mix 3—the Mix 2S being an upgraded version of the Mix 2, for the most part. The company is expected to continue in that vein next year, by releasing the Mi 9 and Mi Mix 4. According to reports, the Mi 9 and Mi Mix 4 will be powered by a Snapdragon 855. That goes without saying, of course, since most flagships released next year will feature that SoC. Xiaomi also has close ties with Qualcomm, and the company's flagships not featuring Qualcomm's SoC would be the real surprise. The two flagships are also expected to feature triple rear camera setups. 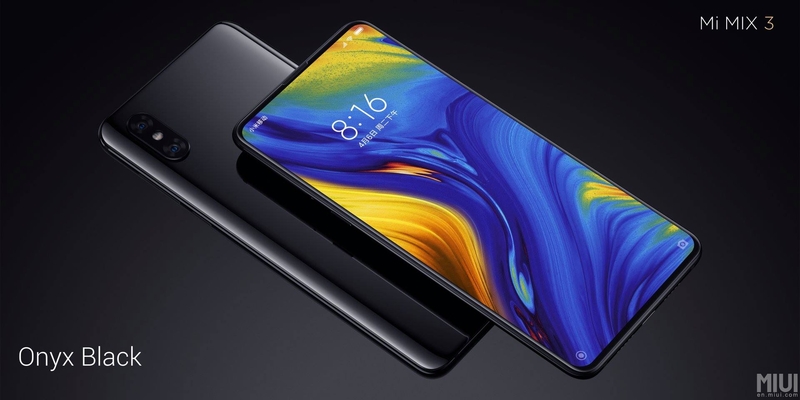 The Mi 9 will be launched before the Mix 4, and will be the first Xiaomi phone to sport three rear cameras. That’s something of a surprise, really, as most OEMs already have tri-rear camera phones at this point. Xiaomi has seen massive growth in the camera department, and it will be interesting to see what the company manages to come up with. According to the source, the Mi Mix 4 could feature a periscope lens, allowing for better optical zoom without an increase in the device's thickness.